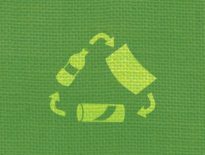 Is there a wrong and a right way to recycle? In his new commentary for Governing magazine, director of ILSR’s Waste to Wealth initiative Neil Seldman makes the case for why cities should go back to dual stream recycling. For close to two decades, local governments and the waste-hauling industry have been making the wrong investments in recycling. One former CEO of a waste-hauling giant admits that the multibillion-dollar investment in single-stream collection and processing was a big mistake. Indeed it was. 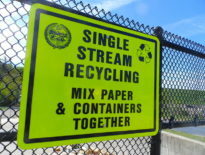 It took the country off the dual-stream track that had grown over 30 years, from the 1970s to the 2000s, driven by grassroots recyclers who developed equipment and procedures and organized citizens to get rules passed that drove recycling rates from below 5 percent of municipal waste to around 34 percent, where it has stagnated since 2010.